You love movies, and if you are anything like most people out there, you love them even more when you know some places to watch free movies online. Sure, there’s a plethora of free movie download sites without paying a penny. 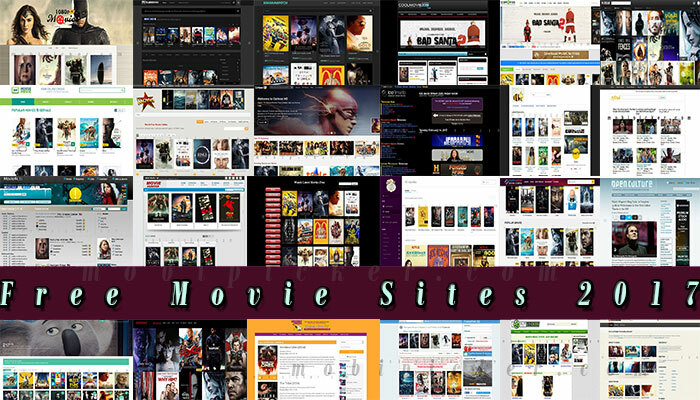 In fact, a simple Google search will give you a long list of free movie steaming sites where you can watch almost any new TV show or movies online for free. But there’s a catch with most of these sites! The vast majority of the websites that give you access to free movies online are actually illegal platforms offering pirated content. But as you probably already know, accessing copyright infringing content illegally can often lead you to trouble – especially considering that governments worldwide are becoming increasingly tough on their action against online piracy. We keep updating you about the crackdown against online piracy from time to time. 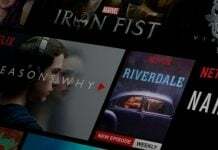 In addition to being illegal, the majority of these free movie streaming sites also happen to be safe havens for all kinds of malware – some nasty, others outrightly dangerous. 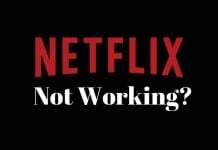 Fortunately for many, the advent of online streaming services such as Netflix, HBO etc. has made watching movies online a lot easier than before. But these are premium services and you don’t get any free movies to watch. So what if you do not wish to pay money on these services? Is it possible to stream movies and TV shows online for free without breaking any copyright law? 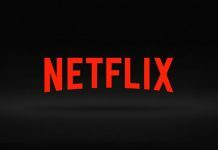 Of course, there are free alternatives to the likes of Netflix. In fact, this article is all about free movie streaming sites to watch movies online for free as well as legally. Shout! 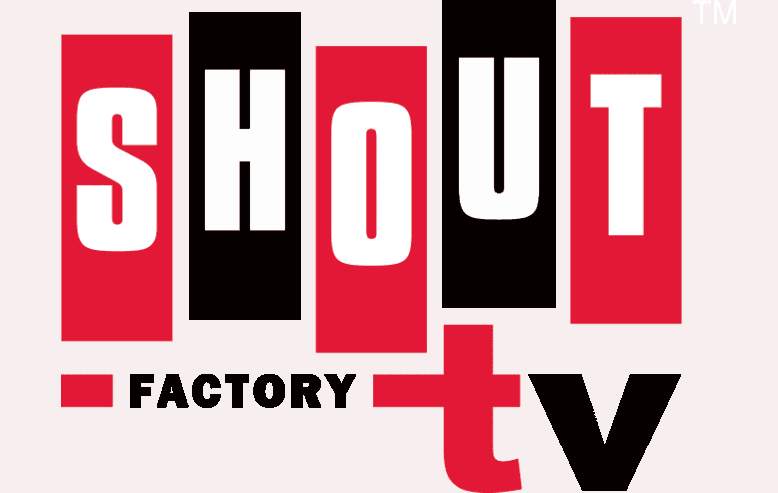 Factory TV (http://www.shoutfactorytv.com/) is a bit different from your run of the mill streaming website. It is particularly famous for hosting a wide range of horror and sci-fi movies such as Mystery Science 3000 or Twilight Zone. Yes, there’ll be some ads – how else would you expect the site to financially survive, after all? Thankfully, the ads are not too intrusive and not nearly half as annoying as you would expect from free movie streaming sites. You can watch the content as long as your device and browser supports HTML5 and Roku. This applies to Windows, Mac, Android, iOS, and other commonly used OS platforms. It also supports Amazon Fire TV stick and Samsung TV. Being the largest cross platform host of online videos by volume and revenue, YouTube hardly needs an introduction. Surprisingly though, there are a lot of folks out there who still don’t know that YouTube has a large pool of movies that you can watch legally without having to pay. Of course, most of these movies are not recent releases, but you will still find numerous quality movies from all genres and eras. Better still, you will also find a lot of foreign language movies with English or other subtitles. If you are not looking for the new releases, YouTube is one of the best platform that offers free movies to watch online without downloading. 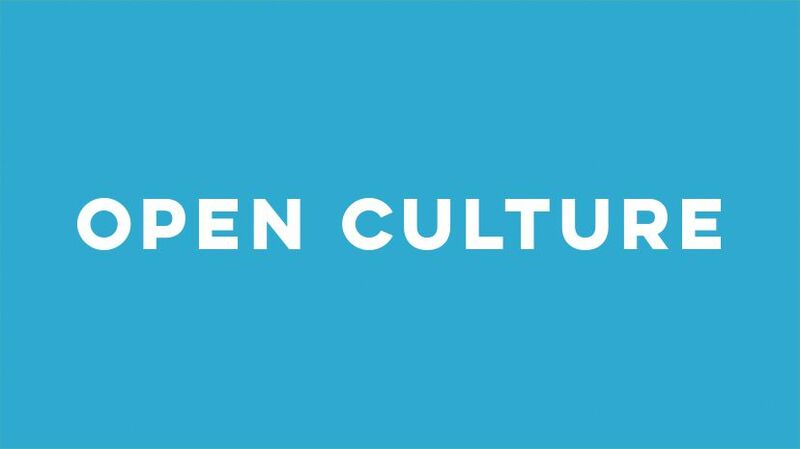 Another popular website where you can stream movies legally for free is Open Culture (http://www.openculture.com/freemoviesonline). As of this writing, the website hosts 1,150 free movies that include hit classics, westerns, indie, noirs, and more. 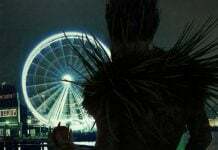 Among others, the free movies on the site also include more than 100 Korean feature films and a nearly equal number of Russian and other foreign language movies in HD. Though the Open Culture’s movies database is not big enough, you will at least be watching legally. Just because a movie is old doesn’t necessarily mean that it’s boring or bad. We’re sure you, as a movie buff, need not be told that. As the name itself suggests, Archive.org (https://archive.org/) is a gold mine for movies from the bygone eras. You can see silent films, black & white films, stock footage, comedies, noir, and more. So, if you ever feel like watching a classic from the 1930s or 1940, you know which site to visit. 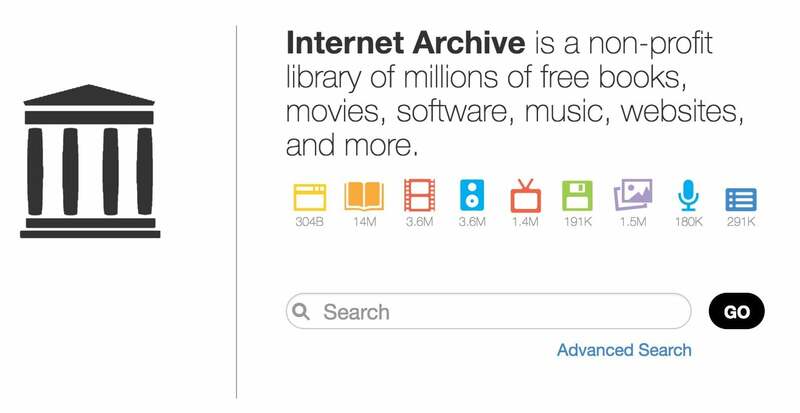 Archive.org is a non-profit library that you can always check out for free movies, books, music, websites, software and more. And yes, everything is legal on this site. Further more, you can watch the movies without going through the time wasting sign up process. So check out the Archive.org right away if it hosts your favourite movies. 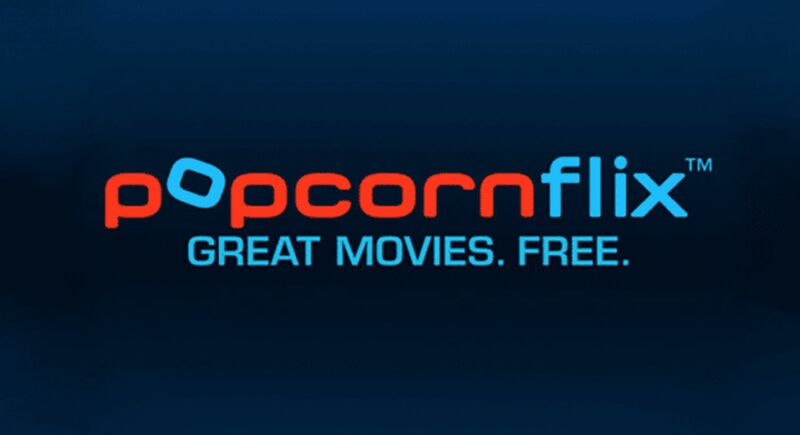 Popcornflix (http://www.popcornflix.com/) is counted amongst the most reputed platforms where you can watch movies online for free and legally. The site often uploads newly released movies that you can watch without downloading. It is also bestowed with a pretty charming design and user interface. Better still, the site also hosts several popular TV series in addition to all the free and legal movies. Their library is segmented into categories such as New Arrivals, Foreign, Comedy, Thriller, Nostalgia etc. If you are a fan of classic movies, TV series, and cartoons, then there’s no stopping you from bookmarking Retrovision (http://retrovision.tv/) right away. Just visit the site once and you will be amazed to see the vast collection of content it offers. To make life easier for you, the vast library on the site has been divided into categories such as comedy, adventure, classic TV, cartoons, drama, crime, sci-fi, war, horror, and more. A word of caution, though! Not all the movies on the site are going to have the best quality. Nonetheless, they are all free and not in violation of any copyright law. Viewster (http://www.viewster.com/) is unique in the sense that it has a lot of movies that you might have experienced great difficulties finding elsewhere. The site also takes a different approach to categorizing its library. Unlike other sites that segment their collections based on genre, Viewster does so based on categories such as Feeling Lucky, Most Viewed, Mixed, and Staff Picks. In addition, there are also a decent number of anime shows, cartoons, and apocalypse-themed movies on the site. 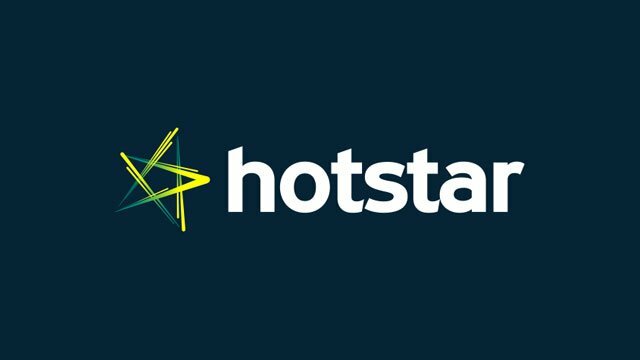 Hotstar (http://www.hotstar.com/) is arguably the most popular platforms for watching free movies, TV shows, and sports in India. Like the other websites on this list, Hotstar also publishes only legal content that you can access for free. Although, there is a separate paid plan that gives you access to an even wider range of content. But don’t worry about the paid plan yet. The free option is quite vast and offers thousands of free movies to watch online without downloading. You don’t need to sign up on free plan, just visit the site and start streaming free movies online. Popular categories include TV (HBO Global and Star World, among other regional content), Movies (Hollywood, Bollywood, and regional), News, Disney Delights, Cricket, Reality TV, and more. MoviesFoundOnline is another exciting free movie streaming service that serves you free online movies directly from Vimeo and YouTube. However, because all these movies are hosted on a unified platform, finding them becomes a lot easier. From classics and contemporary hits to new independent movies and short films, you will find a wide range of movies across genres on the site. For all you fans of martial arts movies, MovieZoot (http://moviezoot.com/) is probably the largest free (and legal) movie streaming site catering to your taste. On this site, you can watch the best flicks starring legends like Bruce Lee, Jacky Chan, and many more. There are also movies from other genres including classics and contemporaries. These include films from categories such as action, romance, drama, horror, war, comedy, and sci-fi, just to name a few. Let us know what do you think about the above list of movie streaming sites that allow your to watch free movies online and legally?